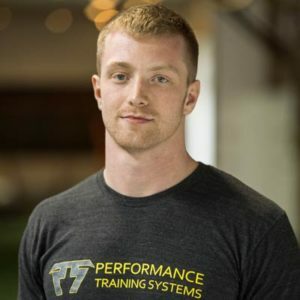 Performance Training Systems (PTS) is a private sports training facility that uses the most effective training and nutrition protocols to achieve your goals. 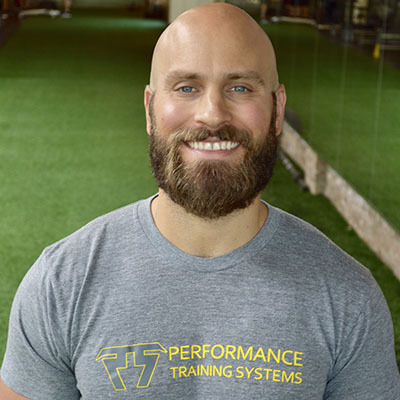 PTS uses a scientifically based training approach to provide the absolute best performance enhancement, athletic development, sport specific strength and conditioning, and personal training programs that are individualized to each client. We value continuing education and take pride in being the most knowledgeable coaches in the industry. When I met Bobby, I had just failed a physical with the Houston Texans. 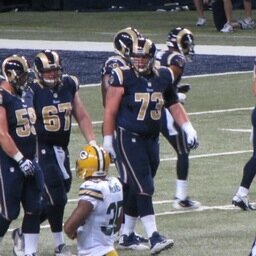 I was looking for someone to help get my shoulder healthy enough to have the opportunity to play again. 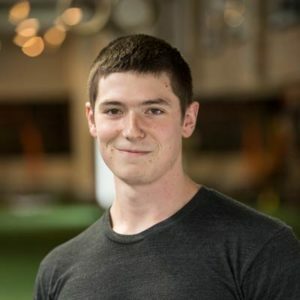 Bobby exceeded my expectations because of his knowledge of ART, fascial stretching, and background as an athletic trainer I not only saw my shoulder become much healthier but I saw my numbers in the weight room increase for all of my lifts. Two months with Bobby's nutrition plan and spending four sometimes five days a week allowed me to be in the best shape of my life and led me to an opportunity with the St Louis Rams. I have and would highly recommend Bobby to anybody who is looking to reach their athletic and fitness goals. My husband and I have been training at the gym for about 2-1/2 years. Each of us trains three days a week with Devon. We both look forward to going to the gym. We like and have high regard for Devon. She is very knowledgeable and watchful. My husband's goal is to get stronger and mine is functional fitness. Devon is highly qualified to work with each of us. The owners of the gym, Bobby and Jessie, along with the other trainers provide positive, professional and friendly atmosphere. 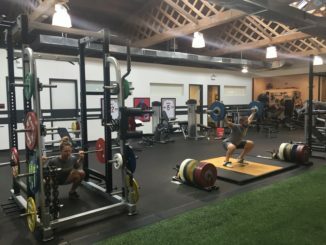 While there is a broad spectrum of people who train there, from people like me to athletes, we always feel like this is a comfortable place for us. The gym is well equipped, bright and clean. Because everyone works out with a trainer, the gym is never over-crowded. 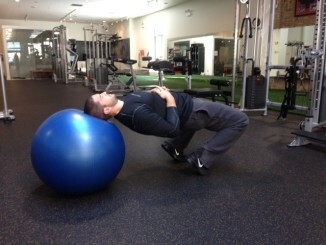 The gym is enhanced by having an experienced chiropractor and other health professionals on-site. There is parking available. 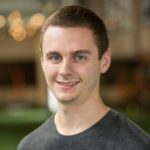 Finally, our son has been training with Brett for 2 years. We are extremely happy that he has wanted to stay with it despite his hectic lifestyle. 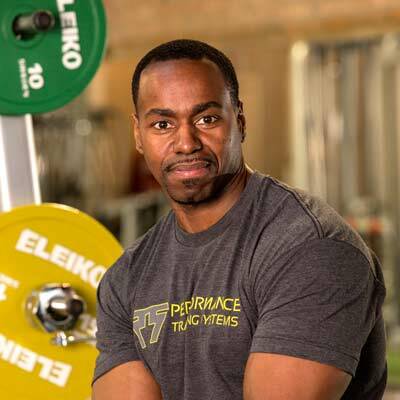 One of the hardest thing for a former NFL player to do after he retires is stay in shape. Whether it is the lack of a big contract as an incentive, a worn down and tired body holding him back or just being tired of working out after decades of basically living in the gym. 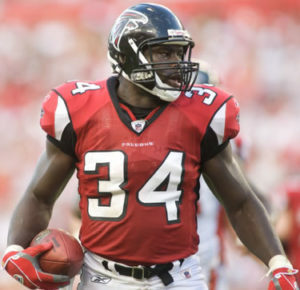 After a forced retirement from the Atlanta Falcons due to an MCL injury, all 3 of the previous situations applied to me. That, along with moving to Chicago during December in one of the coldest winters in years caused me to go from 245 (my playing weight) to 275 (my: I hate looking at myself in the mirror and clothes don't fit weight). I desperately needed to get back in shape because of my new job as a sports analyst where I would be in front of the camera al the time. I tried everything from the Insanity Workout to training by myself in the apartment gym but nothing seemed to work, until I walked into PTS. I hate to give Bobby too much credit but I have to in this case. He and his staff single handedly brought me back to not only my playing weight but beyond. The staff at PTS helped me reach all time lows in weight and body fat percentage and all time highs in strength. I actually looked forward to coming to workout because the PTS staff provided the perfect balance of intensity and fun. The workouts were constantly changing so I never plateaued. 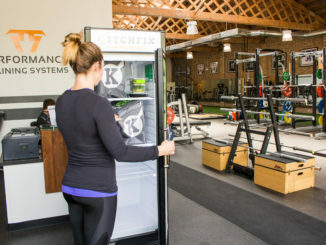 The most impressive thing about Bobby and his staff is that they are very well educated in physiology and actually understand how the body works. They corrected my form on several basic exercises that would always cause me back and knee pain which played a huge part in my progress. 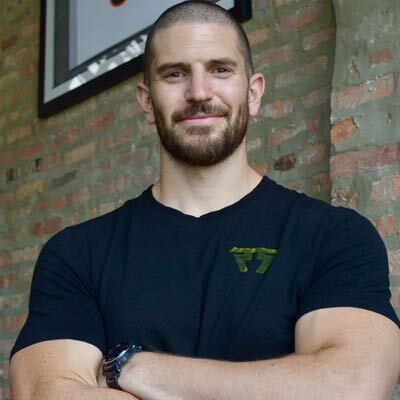 All in all, whether you are a current or former professional athlete, weekend warrior, CEO or soccer mom Bobby and his crew will get you right and ready to show off your body (for all 3 months of good weather in Chicago). 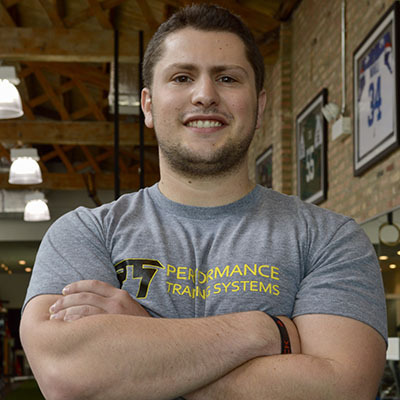 We train athletes in any sport, but specialize in football, hockey, baseball, lacrosse, speed skating, track & field, basketball and wrestling. 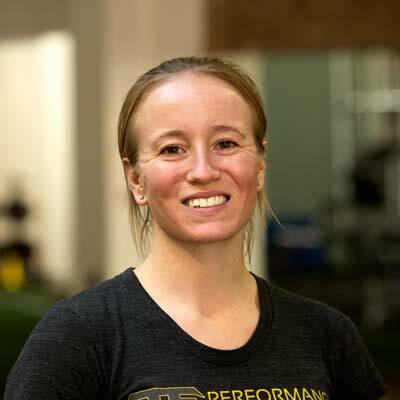 Prehabilitation and Rehabilitation treatments in conjunction with “Active Release Techniques” prevent injury, heal faster and make your body more efficient. 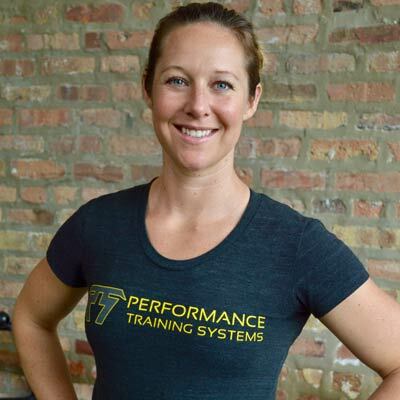 PTS coaches use powerful training methods specifically designed to give you the tools you need to lose body fat and dramatically improve body composition. At PTS, we use the BioSignature Modulation program to optimize sports performance and improve body composition.